Nobody said that healthy eating had to be boring! 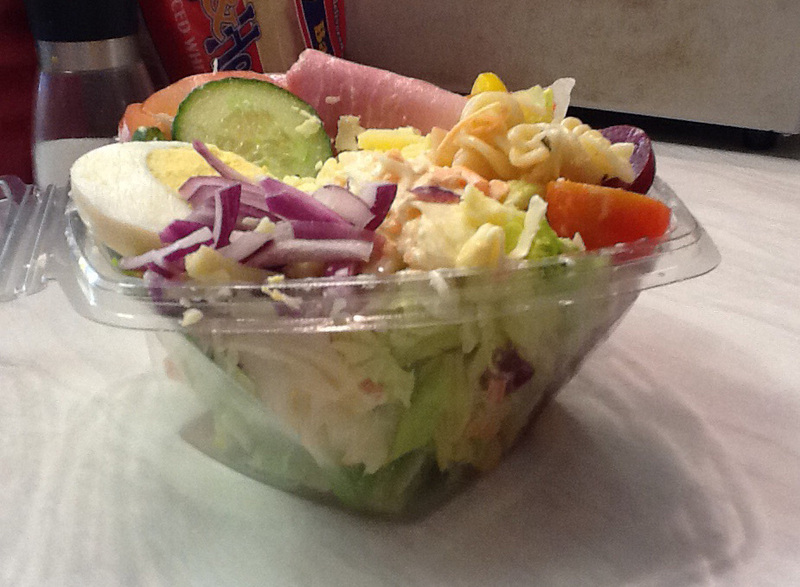 Why not call in this lunch time and try one of our delicious salad boxes or try some of our homemade soup! !